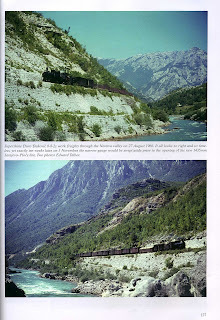 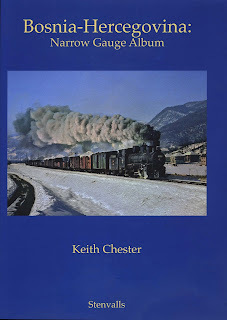 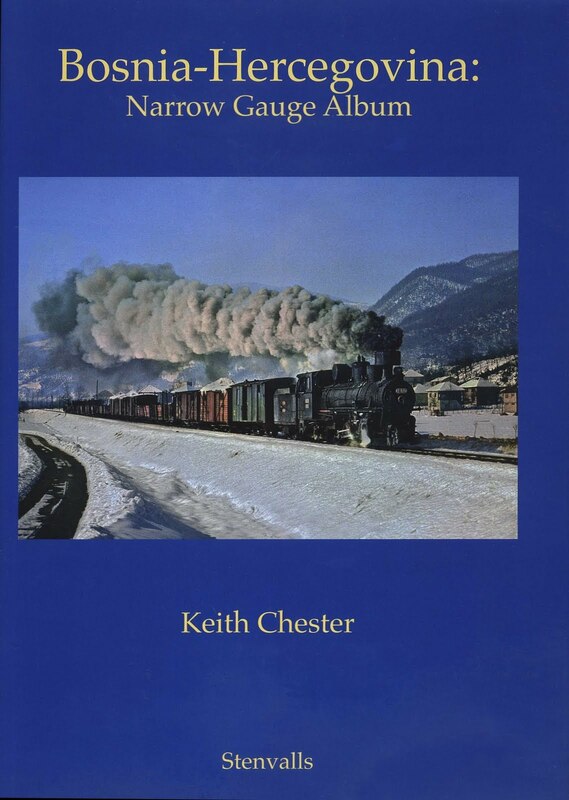 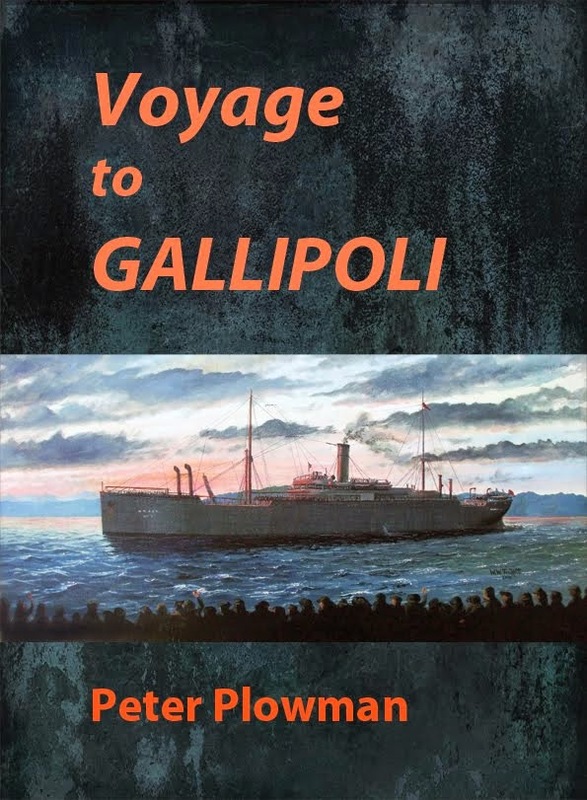 Published as a companion volume to the earlier book on the narrow gauge steam systems of this mountainous southern European country--which unfortunately is best known for the mid-1990s war--this is a fabulous substantial collection of photos, diagrams, maps and drawings that will delight any steam enthusiast. One of the most impressive features that has recently been rebuilt (which we will do a post on soon) is the Mokra Gora spiral. 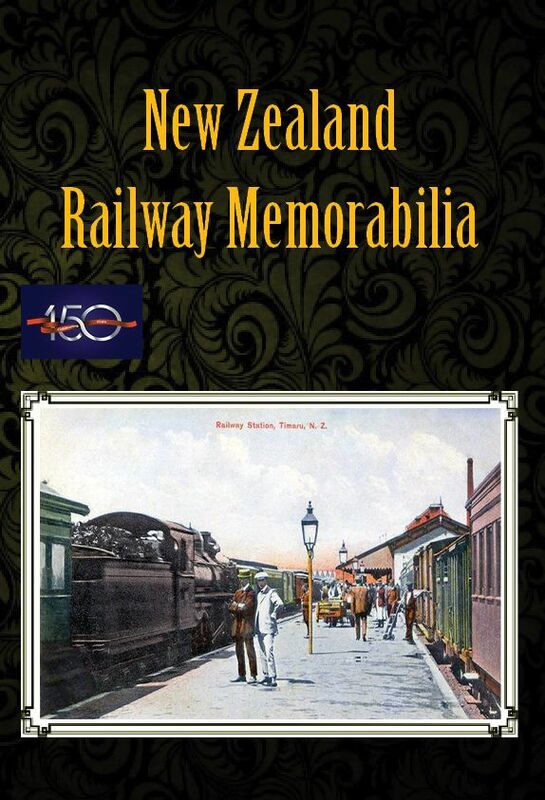 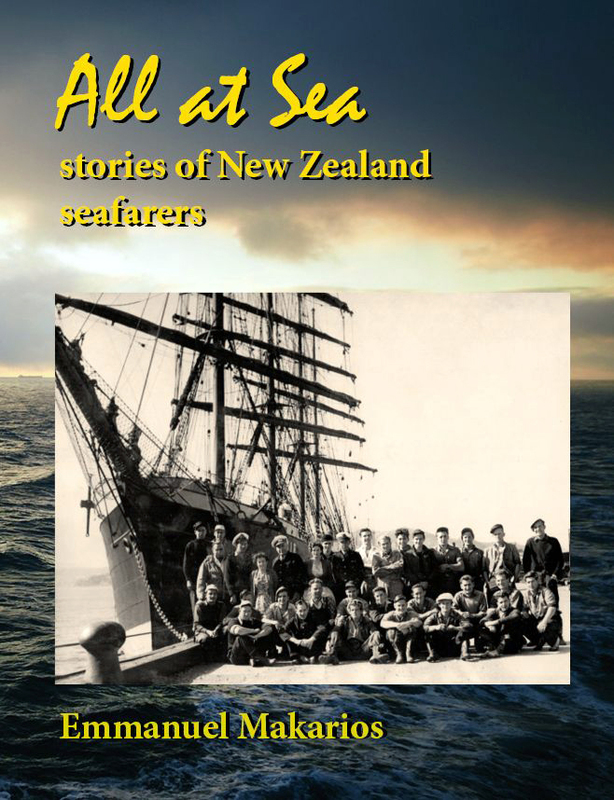 This hard covered book has 320 pages in A4 portrait format and is available in our shop.